Outlook: Wilsonville wrestling had quite the year in 2017-18. The program had 19 placers at the district meet, 13 state meet qualifiers, three state placers and two state finalists. Head coach Jason Milham said after that season, "When you look at the history of the program, it's never achieved success like we did this year." Coming into the 2018-19 season, Wilsonville is poised to build upon that success. 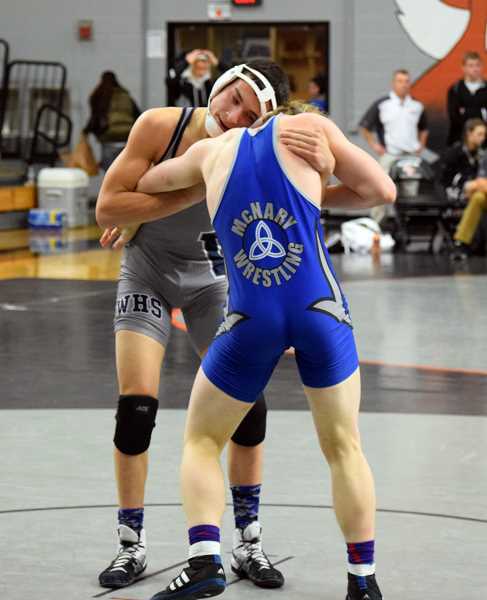 Though it graduated five state qualifiers, including two-time state finalist Perry Rodenbeck, the team returns several strong wrestlers. Among them are sophomore Tyson Resko who was a state finalist at 152-pounds, and Isaac Quesada who placed in the 120-pound weight class. Other strong returners include sophomore Caleb Wilde, senior Wyatt Miller, junior Noah Ochs and junior Breyden Erett. "All of these guys return with varsity experience and are good leaders in the room," Milham said. "Any time you can return with multiple state qualifiers and state placers, it elevates a wrestling room to new levels. We are seeing good things in the room from these guys and solid leadership as well." With the exit of Sandy, and the addition of Scappoose, into the Northwest Oregon Conference (NWOC) the hunt for the league title should be interesting. Wilsonville returning as much talent as it will, though, should make it one of the favorites for the top spot. According to Milham, size of roster is key to a team's success. "Teams that can enter two full lineups (28 wrestlers) or come the closest to that, have the best chance to score a lot of points," Milham said. "Combine numbers with key high level kids and the recipe is right to compete to win it. I think there are several teams in the league who have that ability, including Scappoose, St. Helens and Hillsboro. Milwaukie won last year and has been solid for the past several years." 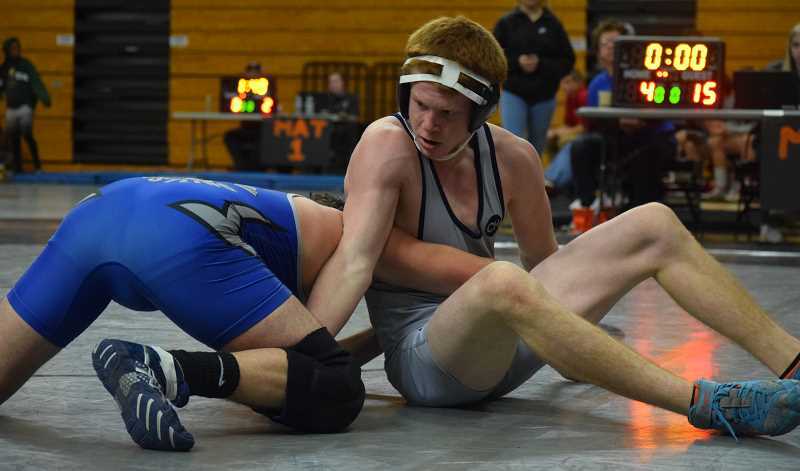 At the outset of the season, Wilsonville's wrestling squad is gearing up to go. While the team has tournament meets in its immediate future, the Wildcats and their coaching staff are eagerly anticipating the start of the New Year and league season. "We are very excited to kick the season off," Milham said. "Kids have been working hard, and my staff has been coaching away. We hope to build on the success of last year and see what the wildcats are capable of. I think there are a lot of possibilities for us as we progress through the season. It's always a process, but one we enjoy."